Debi Adams has been professionally and personally engaged in the art and craft community for many years. 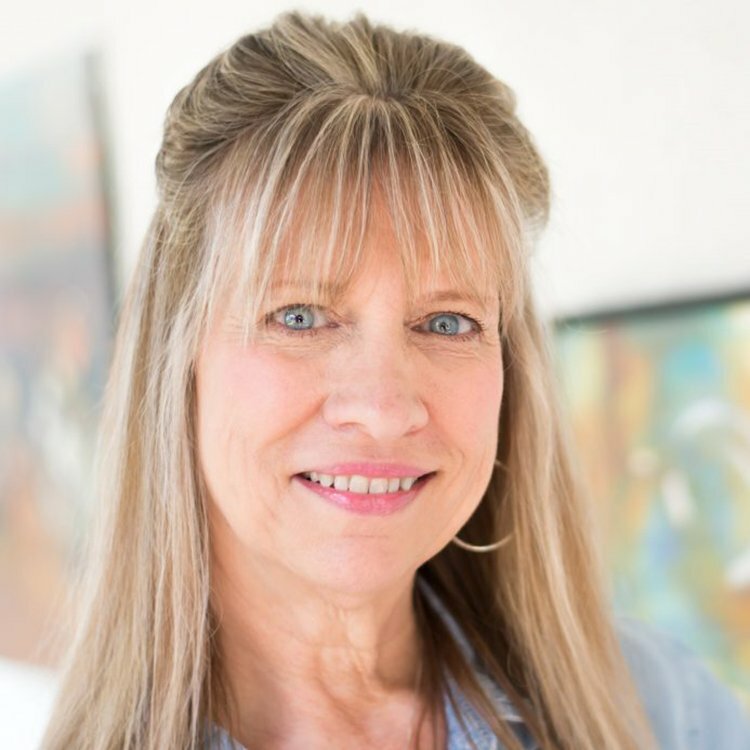 Her skillset includes paper crafting, painting, drawing, watercolor, floral arranging, set stylizing, photography, home & party decor and sewing, as well as her new passion, mixed media. She has been featured in “Where Women Create”, “Where Women Cook”, “Cloth Paper Scissors”, and “Somerset Studios” magazines and a contributor to the book, “Upcycling with Sizzix”. She is excited to be a StencilGirl Columnist for 2018-2019. In her spare time, Debi loves being with her family & friends, junking, traveling, and of course, art. Having left her corporate job, Debi is now pursuing her dream of self-employment through teaching, floral arranging, custom modern lettering/signage, diy party, home and event decor and art. She is excited to be on this new adventure and see where it takes her.